Today, T-Mobile flipped the switch on their 4G LTE. Launching with an initial seven markets spread across the U.S., T-Mobile plans to cover roughly 100 million users by mid-2013 and then around 200 million by the end of the year. Listed below are the cities that currently support the new LTE. They may be only a couple years behind Verizon and other competitors, but they are starting up full throttle. 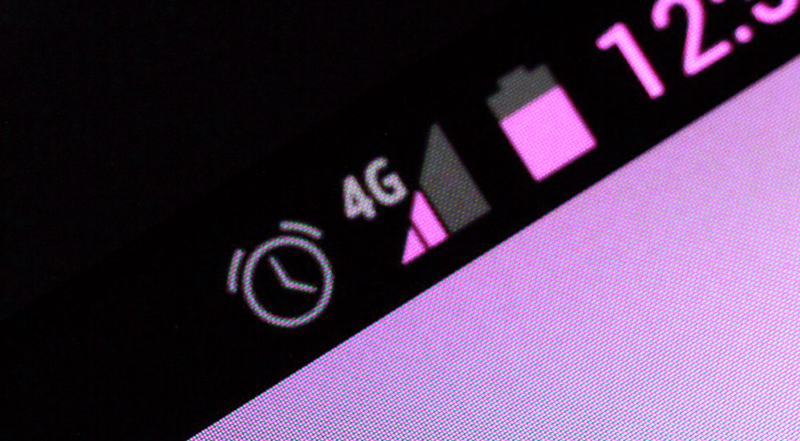 Along with the 4G LTE, T-Mobile also launched their new rate plans. Over the next couple of months, you can expect a lot more cities to get turned on.